Never has there been a more important time than now to celebrate Nigerians who are setting the standards for people across continents to follow. Featured on this list are some of Guardian Life’s previous cover subjects who have gained global attention for their selfless service, innovation and remarkable contribution to society. In a country where people do not take on fresh challenges settle after serving in public office, this was not the case for Akinwumi Adesina. After his tenure as the Minister of Agriculture, he has continued to work for food security. He is the 8th elected president of the African Development Bank Group, the first Nigerian elected to the position and he has folded his sleeves working for the development of Africa through many programs geared at advancing projects to achieve financial gains for Africa through its market. 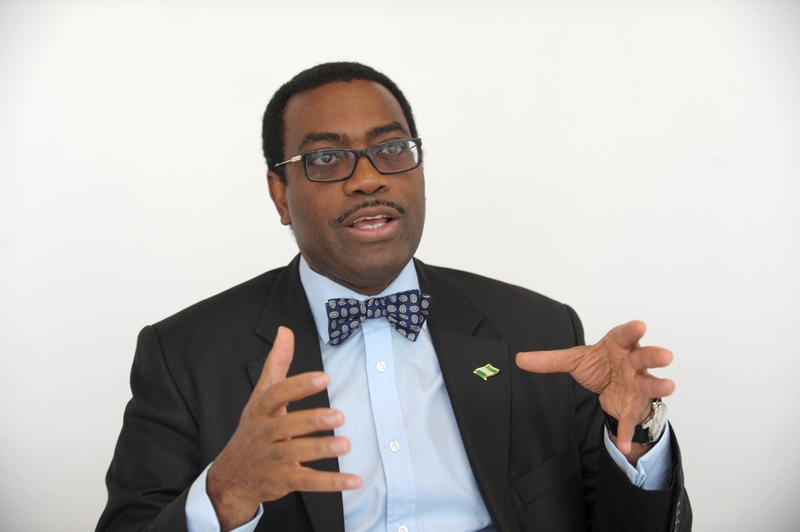 One of such programs is the Africa Investment Forum in which Adesina described as the collective deal of the century for investment in and the development of Africa.The forum focuses on advancing projects to bankable stages, raising capital and speeding up the financial closure of deals. Forbes Africa’s October 2018 issue described him as “Africa’s Mr Development”. 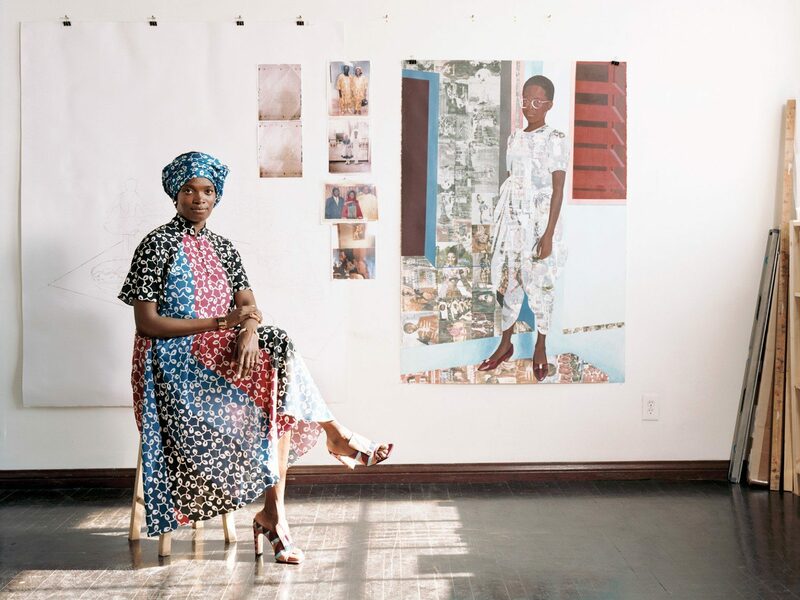 Njideka was also a recipient of the Smithsonian American Art Museum’s James Dickey Contemporary Art Prize(2014),Next Generation prize at the New Museum of Contemporary Art (2015), Foreign Policy’s Leading 100 Global Thinkers of (2015), Joyce Alexander Wein Artist Prize at the Studio Museum in Harlem (2015), Prix (2016), Canson 2016 Financial Times Women of the Year award (2016), Distinguished Alumni Award, Pennsylvania Academy of the Fine Arts (2016) and McArthur ‘Genius’ grant in 2017 from the John D. and Catherine T. MacArthur Foundation. Until 2016, Kemi Adetiba was known as a budding producer, presenter. She is a producer whose works speak for her in Channel O, MTV Base and Soundcity TV. She cut her teeth in Nollywood after producing Nigeria’s 2016 highest grossing film The Wedding Party 1, a romantic comedy, which raked in N453 Million. Two years later, the award-winning producer and director produced her own film, King Of Boys, a non-comedy film which would last (over two hours) 169 minutes. 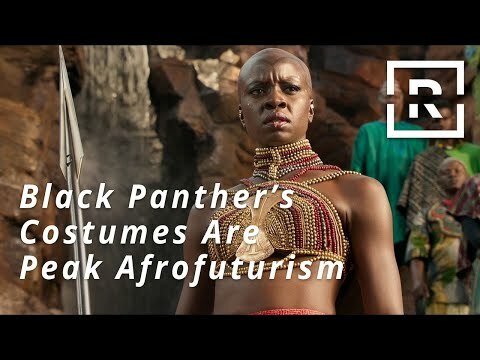 This dream was, however, shut down by concerned friends who opined that creating a non-comedy film which will lasts over 2 hours will not work for Nigerians. How wrong they were! 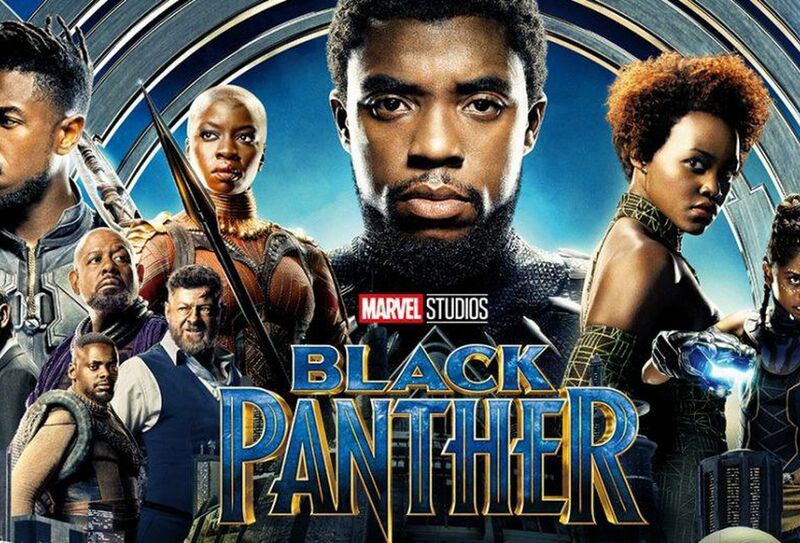 Now in its fifth week, King Of Boys has broken three Nollywood records, generate over N200 million at the Box Office and is predicted to join the ranks of Black Panther and The Wedding Party 1 in no time. 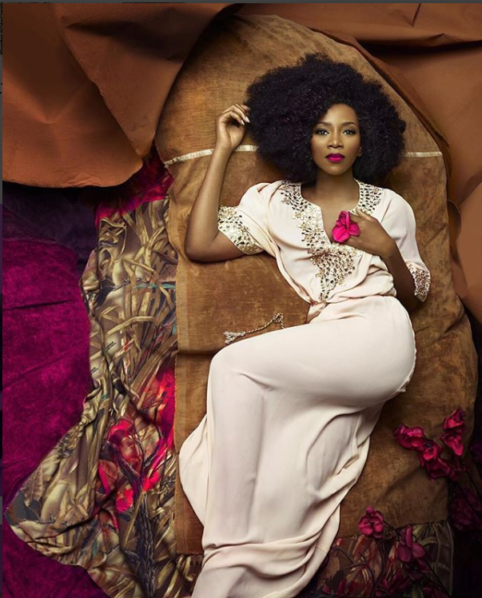 Introduced by Oprah Winfrey as the “Julia Roberts of Africa”, Genevieve Nnaji continues to remind us with ease why she is one of Africa’s screen icon. In her years in Nollywood, Nnaji has set the standard several times. She is the first Nigerian actor to open a website; the first actress to be awarded Best Actress by the Censors Board of Nigeria and first actress to win the Africa Movie Academy Awards (AMAA) for Best Actress in a Leading Role (2005)”. In 2009, she featured in Oprah Winfrey’s special episode, Meet the Most Famous People in the World. 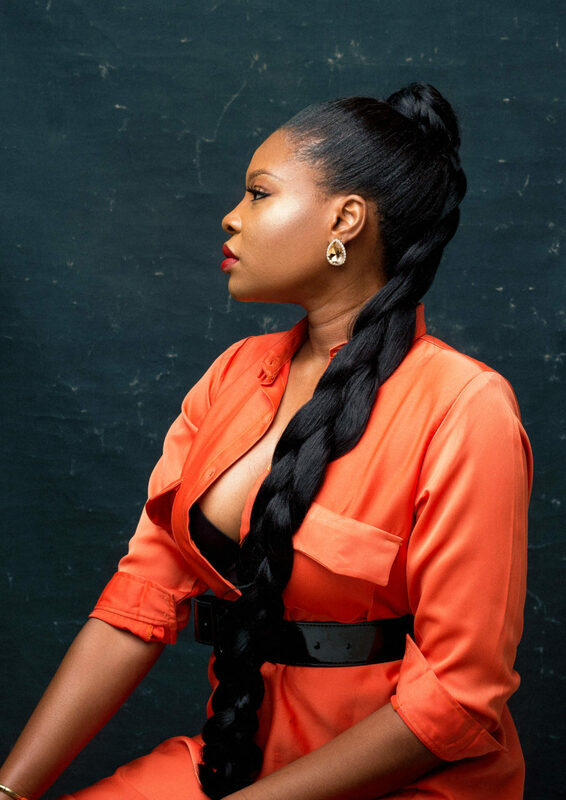 Unlike other films purchased by film streaming platform Netflix after it has screened them in Nigerian cinemas, her first directional film Lionheart became the first Nollywood film to have its worldwide rights to be purchased by the platform. She set another milestone this year after signing a deal with the United Talent Agency (UTA), an agency which manages Johnny Depp, Angelina Jolie, Gwyneth Paltrow among other A-list celebrities. The deal will see her collaborate with Hollywood filmmakers to produce films from an African perspective. 2018 started on a good note for Wizkid when he was announced in January as one of the artists lined up for the 2018 Coachella, alongside some world music stars. Although he later pulled out, he reaffirmed his Starboy status when Nike launched the Star Boy Jersey Wizkid FC, alongside the spectacular Nigerian jersey. With this, he became the first African musician to have an official jersey. To prove just how much of a talented export he is, he strutted alongside supermodel Naomi Campbell and musician Tinie Tempah at the Dolce and Gabanna show in Milan, Italy. This feat again made him set the record as the first African artist to walk the runway at a Dolce and Gabbana fashion show. Vogue dubbed him, “Africa’s hottest pop star by every measure”. 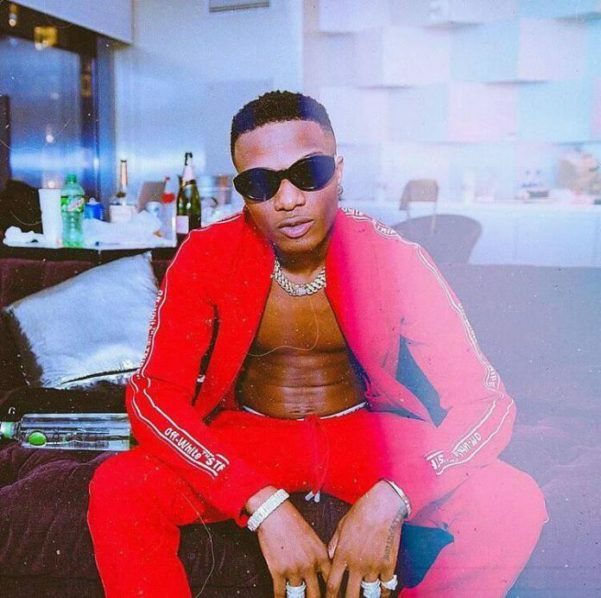 Still the trailblazer, Wizkid sold out Indigo O2 Arena with his concert before the likes of Tiwa Savage, Adekunle Gold and others followed suit. He wasn’t done achieving great things as in 2018, as he snagged a deal with Ciroc before featuring in a Nike football advertisement tagged #AwakenThePhantom. In the advert’s wake, he unveiled his merch capsule collection, a jersey collaboration design with Nike, which sold out in under 10 minutes. In 2018, the father of three also signed up with Moschino to unveil a collaboration with Ciroc. The photos for the campaign show Wizkid on the streets of Milan. 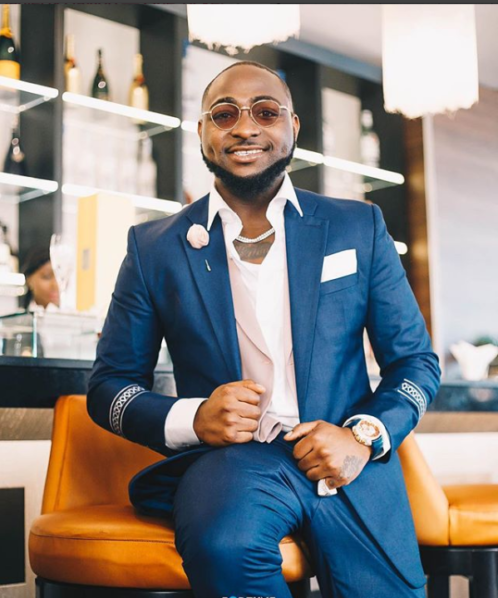 Fresh off the success of his 2017 30 Billion Concert that ranked as the Highest Grossing Concert in Nigeria, Davido has had another remarkable year in 2018. In February, Smade Entertainment kicked-off Davido’s 30 Billion UK Tour at The Athena in Leicester, England. With six nights of amazing performances, he made history by selling out one of UK’s most prestigious music venues; London’s 5000 capacity 02 Academy. In mid-2018, Davido made another great milestone achievement when Tidal announced that the Nigerian music act would join American superstars such as Nicki Minaj and Post Malone to perform ahead of Jay-Z’s Made In America Festival. 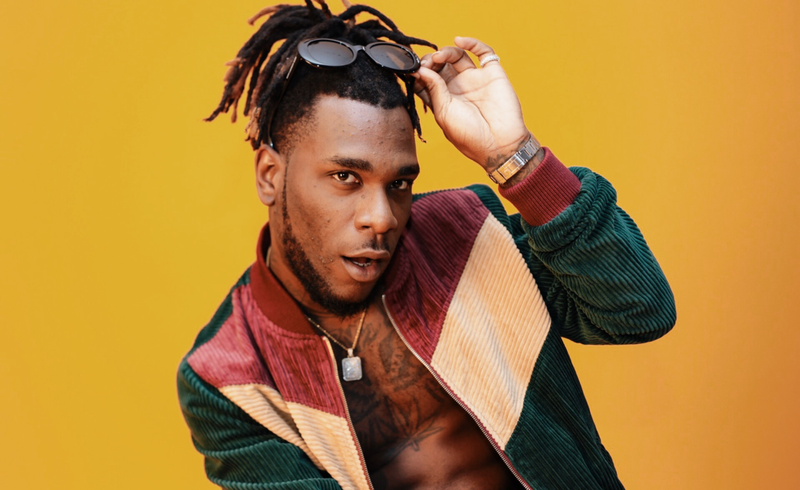 Burna Boy is in a world of his own for being a musical genius and this reggae dance-hall artiste has been pulling out commendable tricks from his bag of talents in the year 2018. In February 2018, Burna Boy’s Outside album debuted on Billboard’s Reggae Albums Chart at the Number 3 spot. 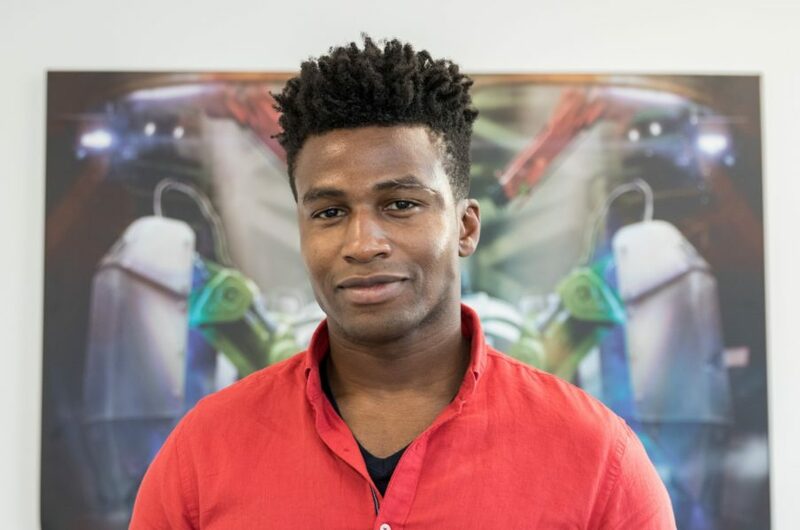 Spotify’s Global Cultures editorial team launched a new Afro Hub to create a global brand representative of hits from all countries around the world and it was announced that it will allow Burna Boy to create a playlist of his favourite songs under the Afro Hub, which will then be featured as a Spotify highlight. The announcement coincided with a three-month YouTube campaign that focused on Burna Boy as a global artiste on the rise. 2018 also saw Burna Boy make history as the first African artiste to sell out and shut down a show at The O2 Academy, Brixton. Still, on the heels of this, his Ye music video was played on the big screens at Times Square, New York. YouTube Music sponsored the spot. One mention of the name, Segun Awosanya (popularly known Segalinks) to corrupt police officials and law and order is restored. 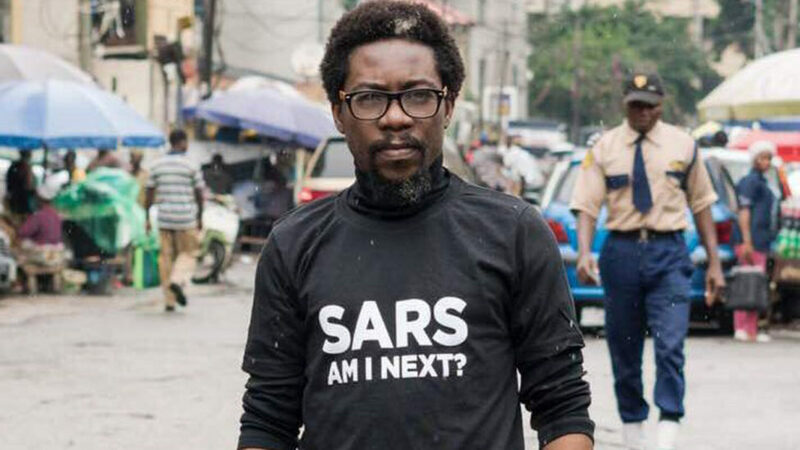 At the height of the SARS (Special Anti-Robbery Squad) victimisation and public harassment of the Nigerian citizenry, Awosanya kicked off the #ENDSARS campaign with an aim to stop the “extortion from, disappearance and the deaths of countless citizens… illegal arrest and detention of citizens”. During the struggle, he organised protests across different states and started an online petition, which attracted over 50,000 signatories. The heavyweight champion has not slowed down this year in the boxing ring, with him holding down three of the four major championships in the sport: the IBF title since 2016, the WBA Super title since 2017, and the WBO title since March 2018. He also held the British and Commonwealth heavyweight titles from 2014 to 2016. Anthony Joshua secured a win by fighting Russian Alexander Povetkin for a seventh-round match at Wembley Stadium in September 2018. Joshua’s unbeaten professional record of 22 wins from 22 fights, with 21 knockouts makes him the man of the ring for 2018. 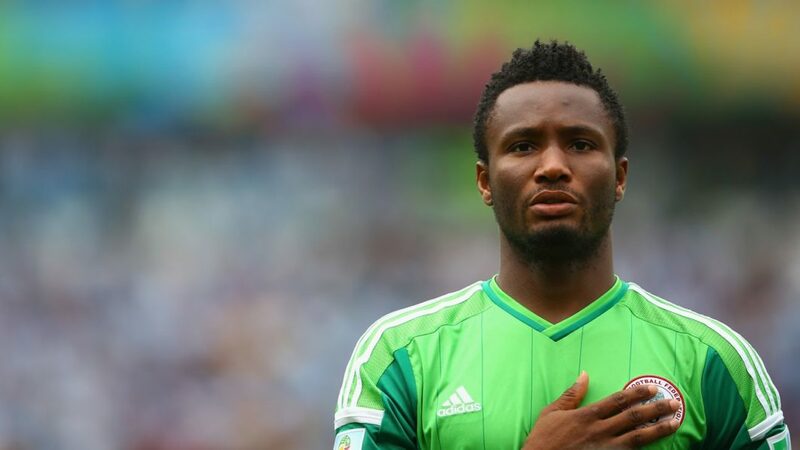 The Super Eagles captain is recognised as a gift to the Nigerian sports industry. A man whose support and love for the country shows no bound, he came to the Nigerian Olympic team’s rescue in 2014 after he paid $4,000 (N800,000) when a hotel in Sao Paulo prevented the team from leaving due to unpaid bills. In 2018, he once again showed his patriotism after he actively played for the team in the World Cup Clash against Argentina hours after receiving information on his father’s kidnap. In a bid to salvage the Nigerian Amputee team which had resorted to crowdfunding, due to lack of finances, Obi pledged moral and physical support to the team. He signed a deal with the world’s reputable software manufacturers, Apple Inc. Apple priced his bots at $300 (N109,353) and put them in nearly all their stores in USA and Britain.